We have been delivering a high quality airport transfer and chauffeur service to private individuals and corporate clients for the last 10 years. Providing an exceptional level of customer service is at the forefront of our operation. Making an airport transfer booking is straight forward. We ensure the process is simple and stress free, with a clear pricing policy and flexible payment options depending on your needs. 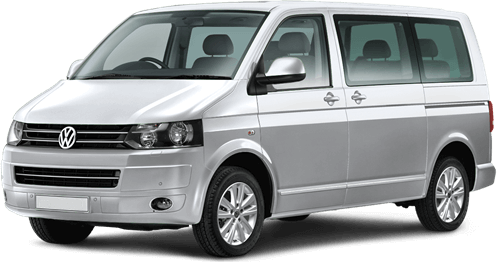 Our fleet consists of Executive level Saloons and Estates and Luxury MPVs, offering flexibility and comfort for any journey that is required. Operating from several locations across the south of England gives us the ability to meet our clients’ needs, from single trip journeys to large business accounts. We have the capacity to cope with complicated transport requirements and frequent airport travel across multiple locations. Our trip to Kent & return with Andy was a pleasure. He is probably the best driver we’ve ever had. I want to first thank you for the transport last Friday evening from Heathrow to Salisbury. Keith was very charming and accommodating. He was an absolute professional and a pleasure to speak with along the drive. 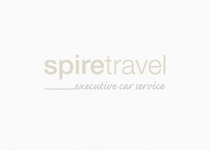 We recently used Spire Travel to take us to and collect us from Heathrow. Both James and Adrian were immaculately turned out, punctual and very good drivers. Excellent service, would not hesitate to use again and recommend to others. George and I want to thank you and our wonderful drivers Cliff and Andy for exceptional service. Excellent drivers, professional, informative, on time and helpful. A very special shout out to Andy. George accidentally left his cell phone in Andy's car. He realized this when we past thru security. When we arrived at our gate and checking all bags we could not find Georges cell phone, we called Andy. Fortunately for us Andy had a pickup at the airport and was still there. TSA would not let George leave but sent one of their agents to to retrieve Georges cell phone from Andy, a very happy ending. An excellent experience from the beginning email communication exchanges to our return home at Heathrow, you all made it so easy for us.